Through the 1960s, a collection of Los Angeles musicians worked together in order to support acts like The Beach Boys and Frank Sinatra. 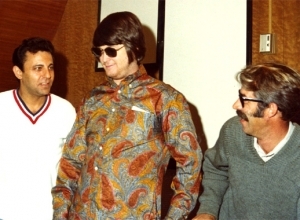 This group was called The Wrecking Crew, and they created some of the greatest and most influential songs, without receiving any of the credit for it. 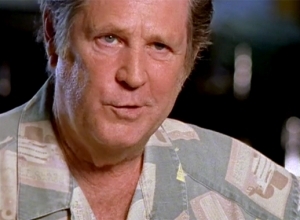 Beach Boys co-founder, Bryan Wilson, described how they were the most important part of that period in music. A documentary 12 years in the making, sheds some light on some of the unsung heroes of the musical industry in the 1960s.